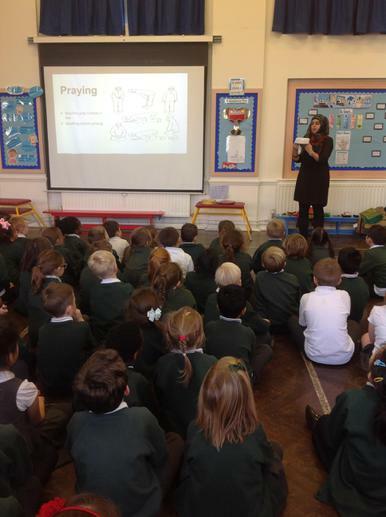 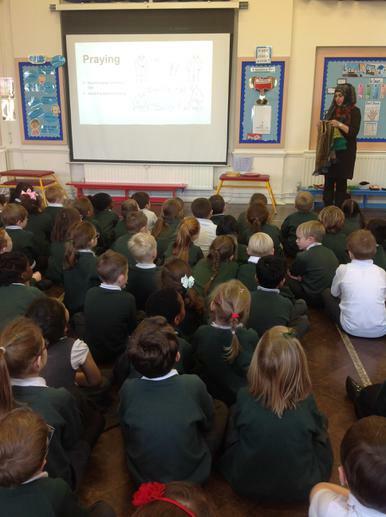 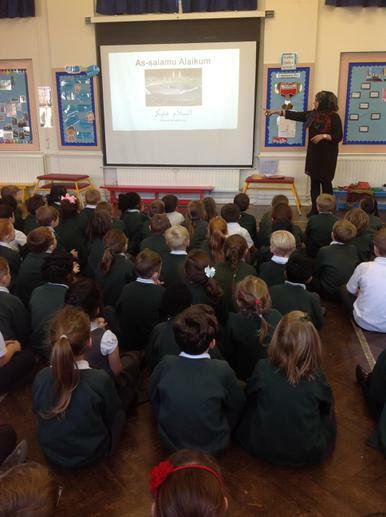 Year 2 would like to say a big thank you to Mrs Siddique for giving up her time to come and talk to us about Islam. 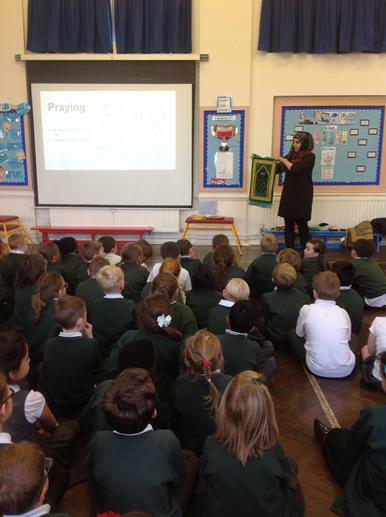 We have been learning about Islam in our RE lessons and we enjoyed looking at lots of special things, clothes, the Quran and the prayer mats. 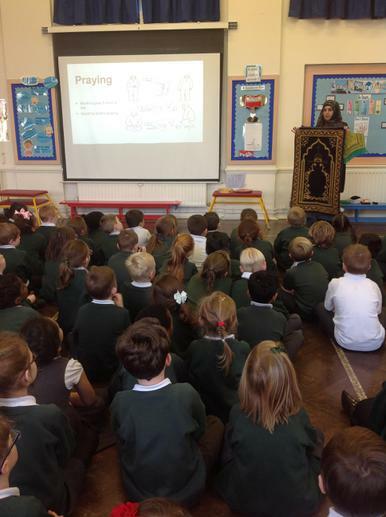 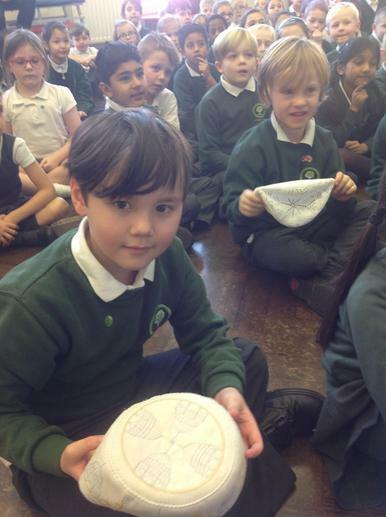 We found out lots of facts and when we got back to our classrooms we wrote about everything that we had learnt; how often Muslims pray, what special festivals they celebrate. 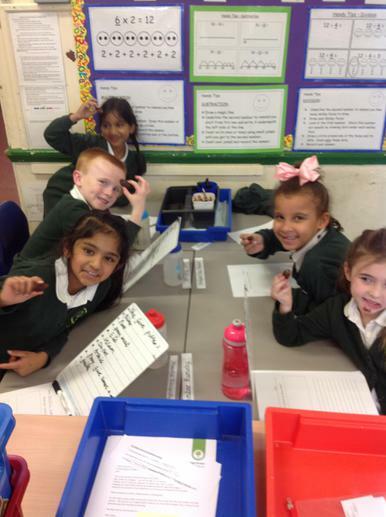 Then we had the opportunity to taste some dates - lots of us thought they were delicious and tasted like fudge!